Official information on Lake Lowell boat rentals, tours, water sports, jet ski and watercraft services at the marinas near Nampa, Idaho. Lowell is part of the Boise Project and creates this 14.5 square mile reservoir with 28 miles of shoreline and lies within the Deer Flat National Wildlife Refuge. Boating, fishing, wakeboarding, flyboard, water skiing, kneeboarding, tubing, wakesurfing, and wildlife viewing are the major recreation activities at Lake Lowell. This lake was originally called Deer Flat Reservoir and the historic features include the embankment dams which are on the National Register of Historic Places. The embankments include the headworks for four canals. Lake Lowell is a great birding spot with over 200 recorded avian species and during state seasons, upland birds, ducks, coots, and mourning doves may be hunted on the East Side and South Side Recreation Areas. Available fish species include rainbow trout, largemouth bass, smallmouth bass, crappie, yellow perch, bluegill, and bullhead and channel catfish. 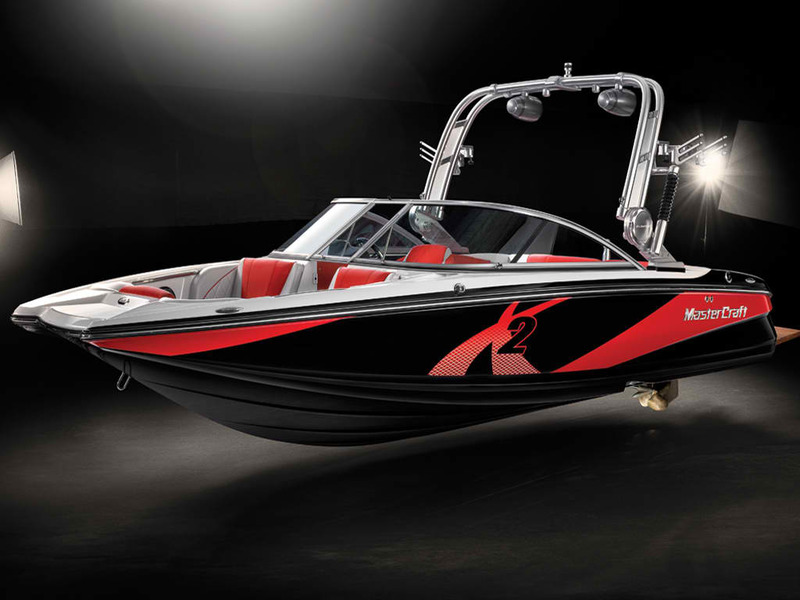 Reserve your waverunner or watercraft rentals today!